This sparkling King Cobra will charm boys who are fascinated by such things and snake enthusiasts of all ages. 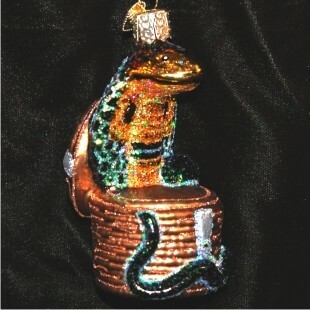 The cobra glass personalized Christmas ornament is handcrafted with great detail and given a metallic paint job that glistens in reflected holiday lights. 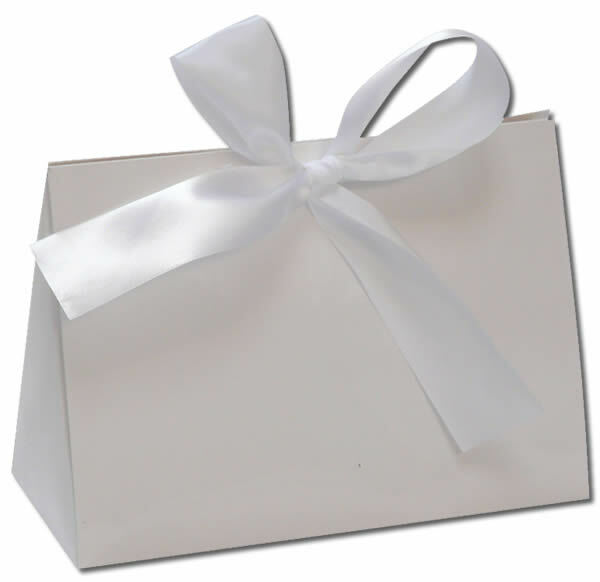 It's one of our animal ornaments personalized for the recipient, and the king cobra glass Christmas ornament ships in our custom black velvet bag.